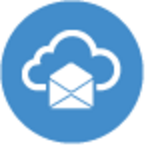 Take your business email to the cloud. 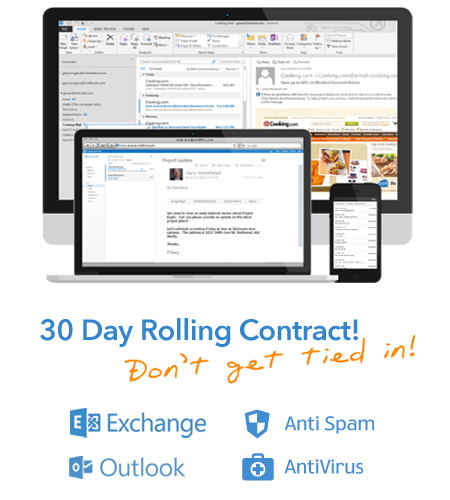 Based on Microsoft Exchange you will have the most cutting edge email solution available. Register a new domain with us or migrate your existing domain. 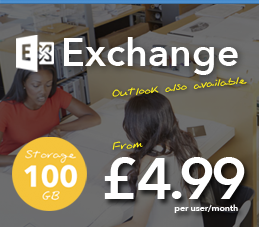 Our Hosted Microsoft Exchange replaces the uncertainty and hassle of running an in-house business email server with the reliability of a world class UK infrastructure. Why UK1? 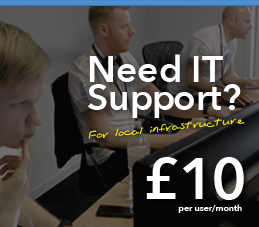 UK based Datacenter, UK based Helpdesk, 100GB Mailbox, Latest Software, An uptime unmatched, Easy set-up and migration performed by our experts. 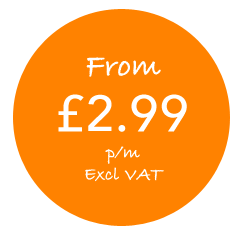 Once you are online you can access your emails and calander anywhere, use core features such as OWA webmail, ActiveSync synchronisation and be protected by an enterprise-class virus and configurable spam filter. Manage your emails for your business, add and remove users or emails as you go. UK1 will manage all aspects on the Exchange server, including maintaining the hardware, installing updates, and running enterprise-class virus and spam protection.